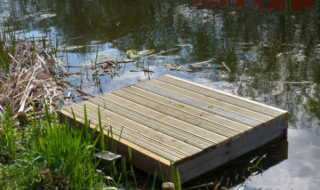 The popular competition allows individual Angling Trust members and members of Angling Trust clubs to be recognised by the sport’s national representative body, and their fellow anglers, as top specimen sea fish hunters. 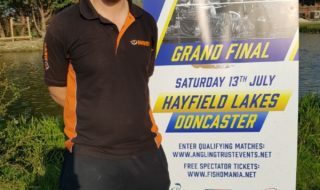 New for 2019, the scheme now includes a Junior Angler competition and a “Catch & Release” element for fish to be entered into, in addition to the traditional “Shore” and “Boat” categories. 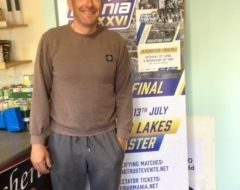 As well as official Specimen Sea Fish Awards Scheme certificates, 12 monthly winners will now receive a £20 www.fishingmegastore.com voucher to buy tackle or kit. The overall winner in each category will bag a brilliant £75 www.fishingmegastore.com voucher at the end of the year. www.fishingmegastore.com is recognised to be a great place for beginners or seasoned enthusiasts to find the perfect kit they need to start or continue fishing. The long-running Awards Scheme (…which has been going for over 40 years! ), is open from December 1st to November 30th each year, is completely free to enter and has gone from strength-to-strength recently as more and more anglers crave the credit of being crowned a top specimen sea angler. Last year over 900 entries were submitted from 31 clubs! The Scheme has proved to be a fantastic way of encouraging participation in sea fishing as well as providing interesting info on fish weight and sizes. Anglers compete on a regional level and to be the overall National Winner in each category at the end of the year with fish being judged at a percentage over each Region’s specimen weight for each species. In addition, the much sought-after “Sea Angling News” trophy is awarded to the club with the most entries. 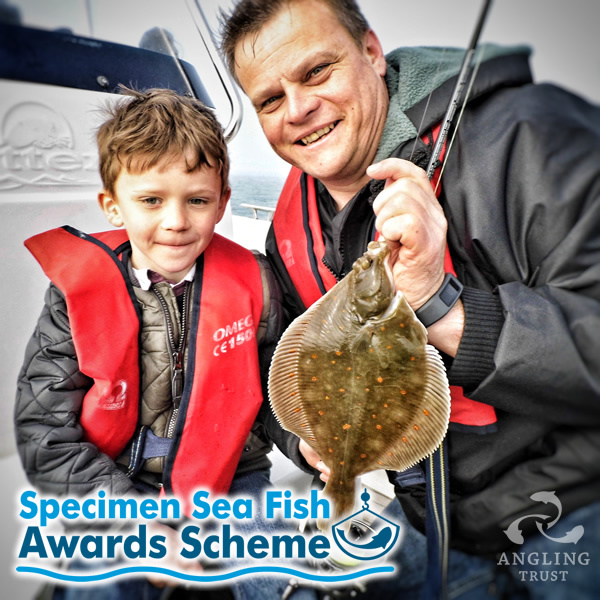 David Mitchell, Angling Trust Head of Marine added: “With great new prizes on offer and both Junior and Catch & Release categories being added we are investing in a scheme for sea anglers which has traditionally had great support, especially in the South West. In 2019 we are hoping members and clubs from all over the country will start to enter and make this our most successful year ever”. PreviousIFGA launches new website as it celebrates 80th birthday….